This photo is not a coincidence or the fruits of an accident. Behind this photo is the experience of a man who at age 16 went to a community college to study cinematography and photography. “I was considering a career in film making,” Dave told us. 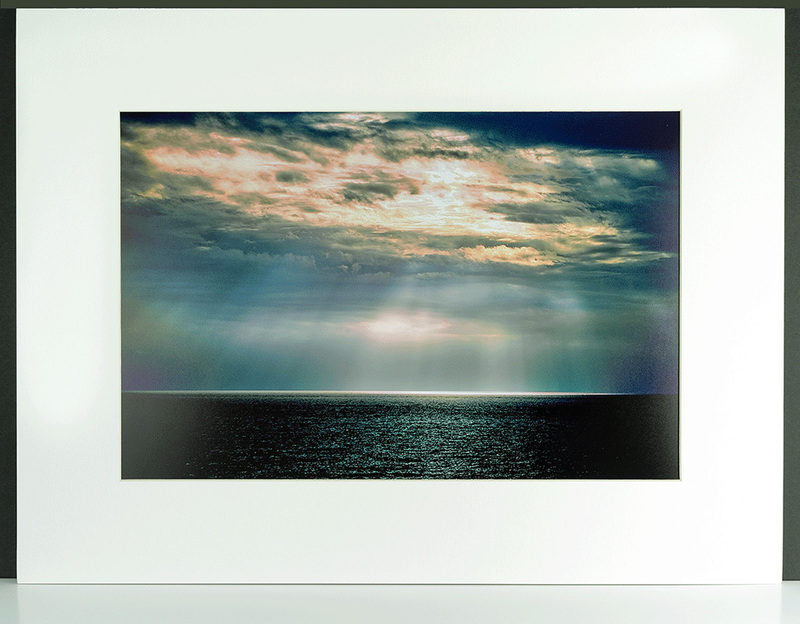 “At the tender age of 65 I have once again fallen in love with the world of photography,” Dave told us from his Bayside Graphics Inc studio. You can witness how much Dave Osborne embraces our current digital age by just taking a look at his website where he decided to include an amazingly addictive jigsaw puzzle that allows you to play with Dave’s own photo gallery. Click here to play with Dave Osborne’s puzzles. Discover more about Dave Osborne in his own website www.baysidegraphics.com. 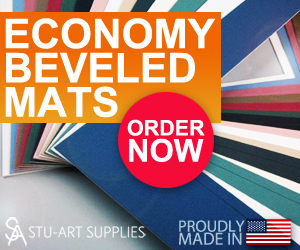 Dave uses mats from Stu-Art Supplies. Tags:Bayside Graphics Inc, Dave Osborne, Wow!